Brad writes a monthly column for beginning guitarists for Guitar World Magazine. Brad, whether he means to or not, says "like" in between words ALOT. 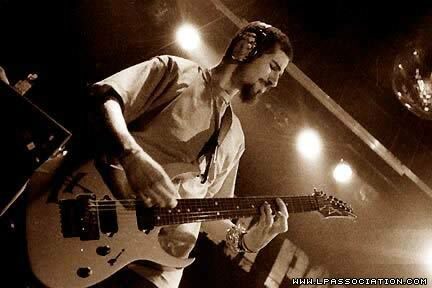 It got so bad that the guys threw in a "like counter" on the Frat Party At The Pankake Festival DVD when Delson spoke. You can hardly ever see Brad without his cell phone to his ear when he's not in interviews, performing and obviously, sleeping. His cell phone has a conference feature, where he can have conversations with multiple people at once.